Because any command execution run from SQL Server is run as a shell, and you can't see the shell, it can't get a response. 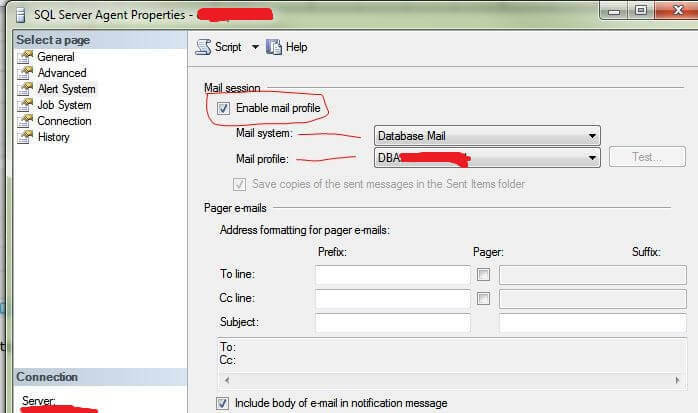 If I were you I would try running the bat file manually and see if you are asked for a response. 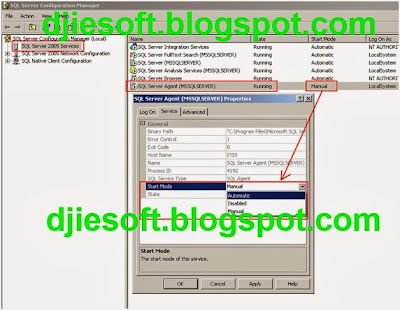 If so correct that part (so that it doesn't ask for a response) and try again.... 30/08/2007�� To resolve this issue, simply restart the Sql server service and the Sql server agent service. How to: Run a Sql Server job such that the owner of the job and the �Run as� account of each job step is not a member of the �sysadmin� fixed server role. Using SSMS with "Results to Text' active, execute the stored procedure using the command defined in your SQL Agent Job. If no errors occur, it should be running. To verify this, execute this select " select * FROM :: fn_trace_getinfo ( default ) ". how to make veg kathi kabab Jamie, Thanks for the quick reply! A little background might help! I'm running Windows Server 2003 x64 and SQL 2005. We oringinally were recieving errors because of the BIDS trying to run the 64 bit ODBC's and all the information on the web said to run it from the command line. The SQL Job Agent is designed to execute asynchronously. Rather than fight this with something in a batch file that waits for the status of a job to finish, I suggest you modify your jobs a bit. 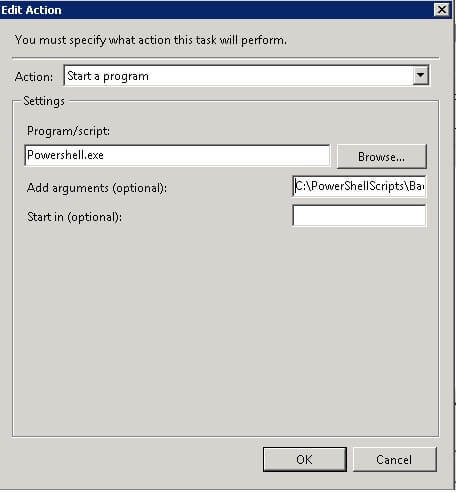 In response to the same I have written article SQL SERVER � Running SSIS Package From Command Line. Within few minutes of the blog post, I received email from another blog reader asking if this can be scheduled in SQL Server Agent Job. ?UPDATE: It seems that in the final release of SQL Server 2012, the SQL Job Agent �Command line� tab is no longer present. 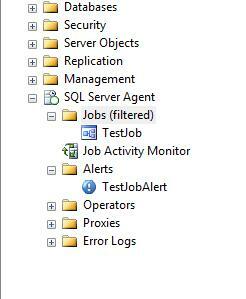 To get around this, you can simply browse to the relevant job in your SSMS Object Explorer, and script the job.